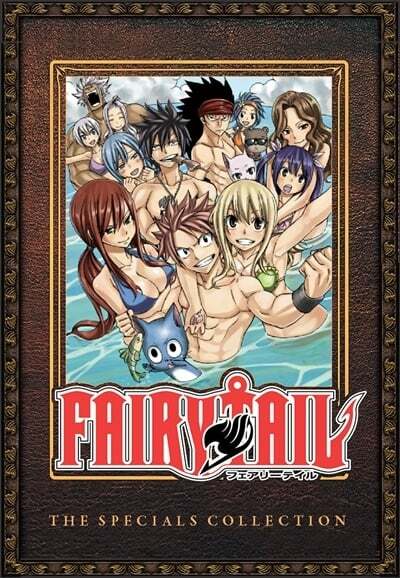 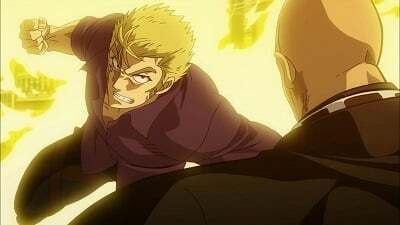 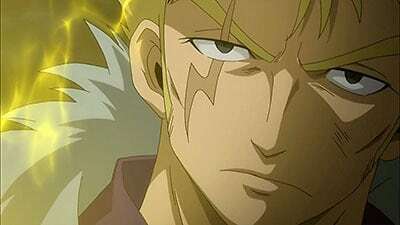 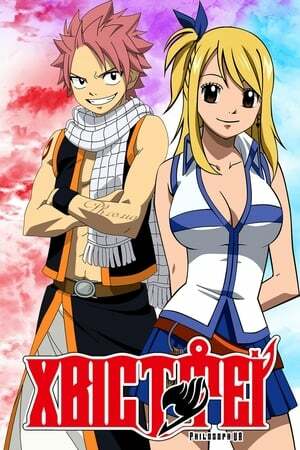 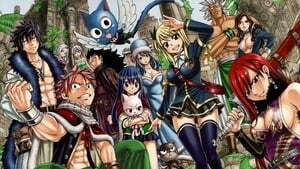 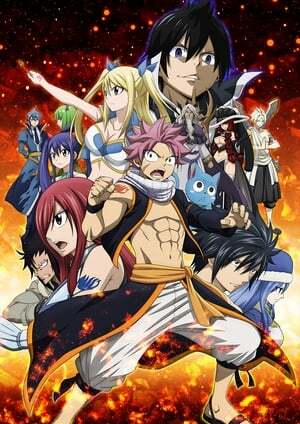 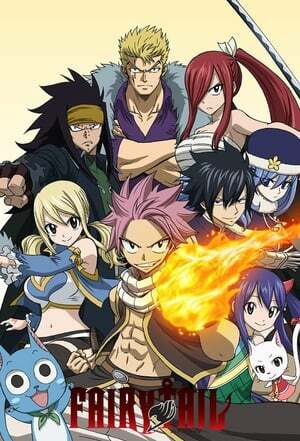 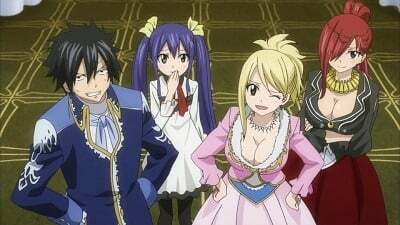 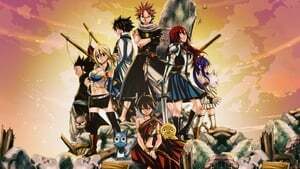 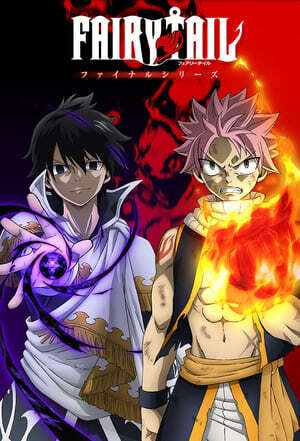 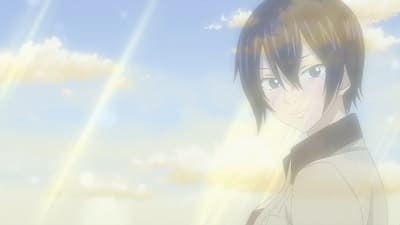 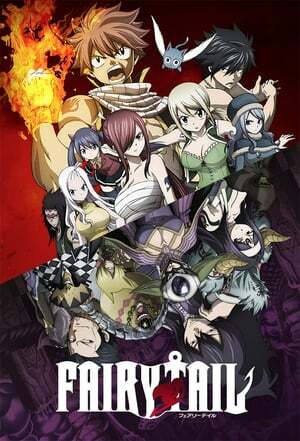 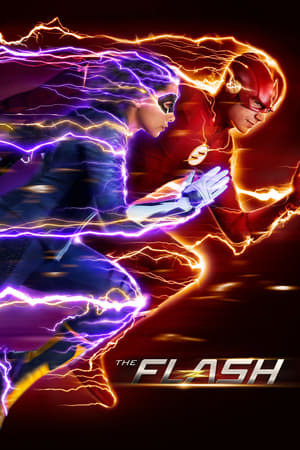 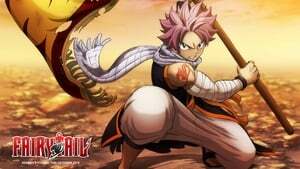 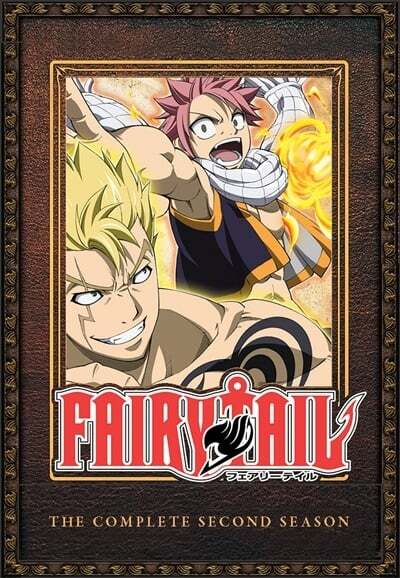 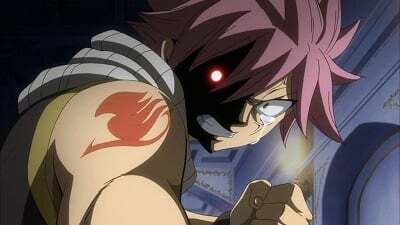 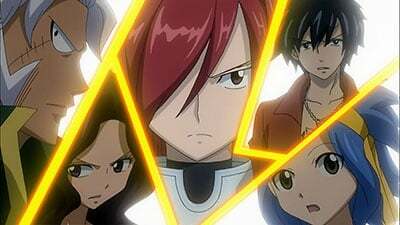 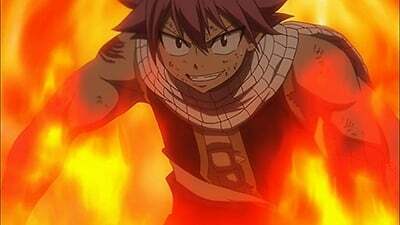 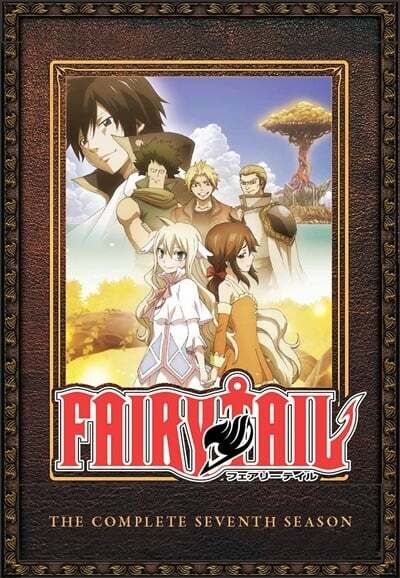 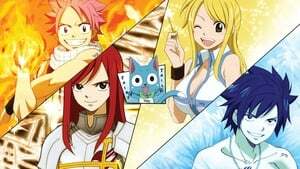 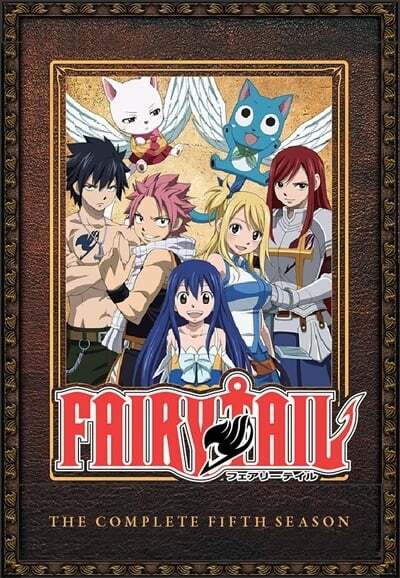 Fairy Tail Season 5 :Episode 13	Roaring Thunder! 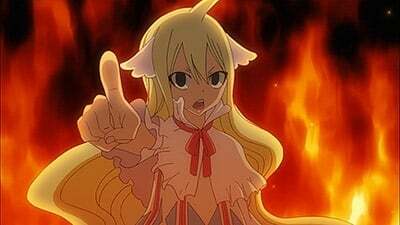 Fairy Tail Season 5 :Episode 29	Full Effort Hospitality! 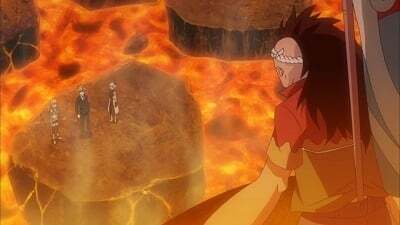 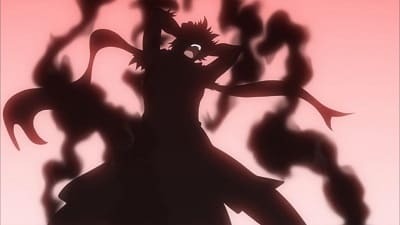 Fairy Tail Season 5 :Episode 32	Hisui Rises! 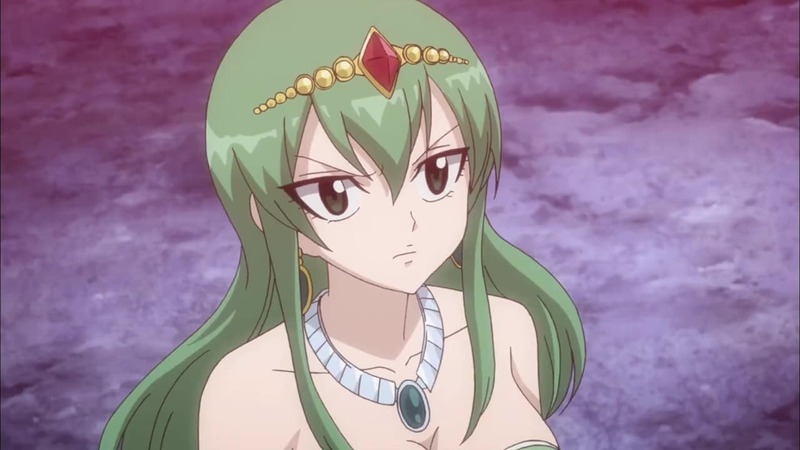 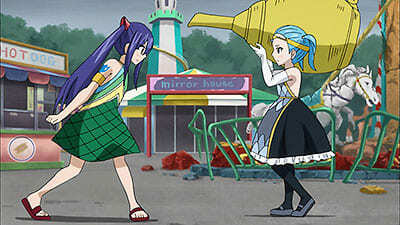 Fairy Tail Season 5 :Episode 34	Wendy vs. Aquarius - Let's Have Fun in the Amusement Park! 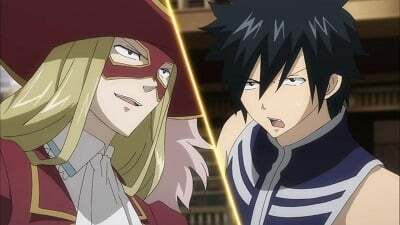 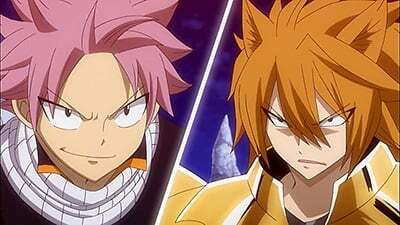 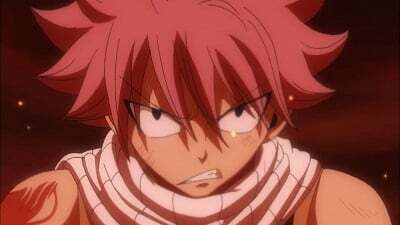 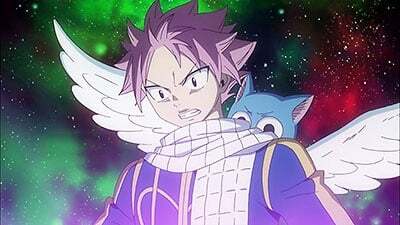 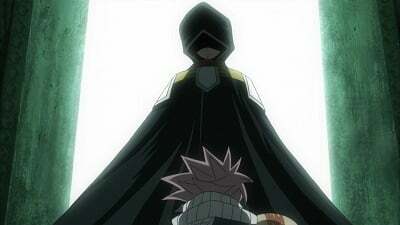 Fairy Tail Season 5 :Episode 36	Gray vs. Cancer! 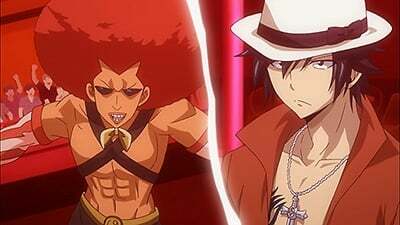 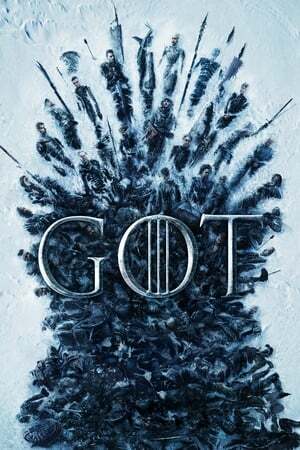 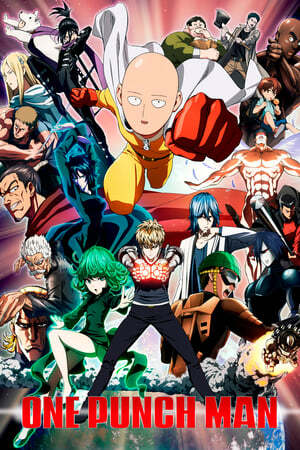 Dance Battle! 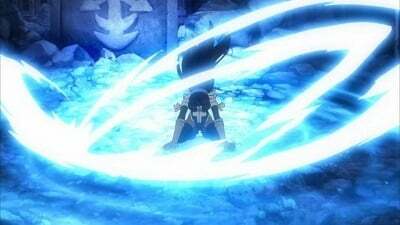 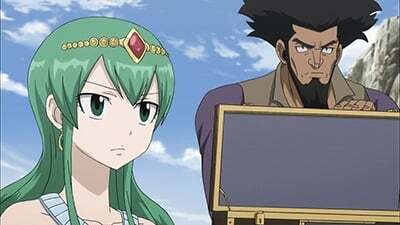 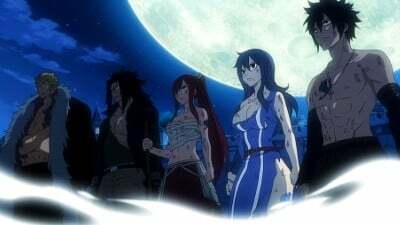 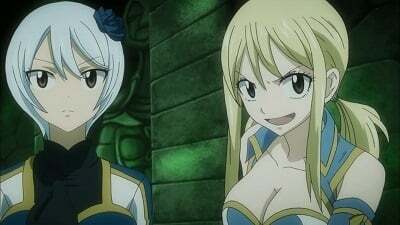 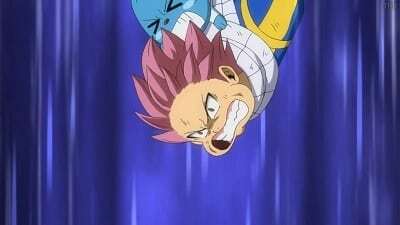 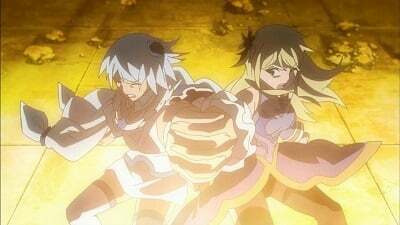 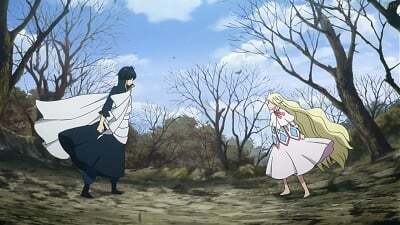 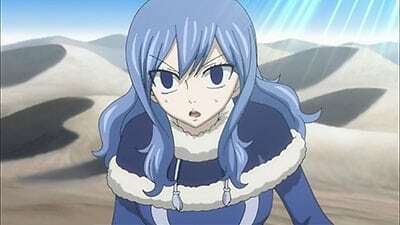 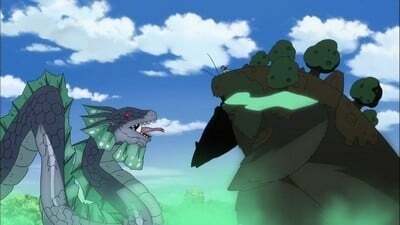 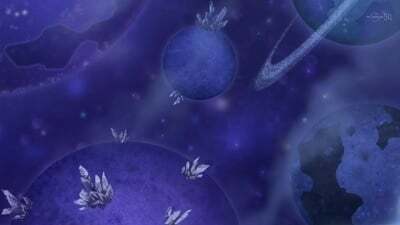 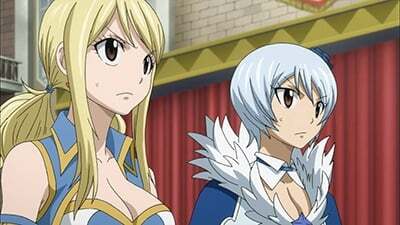 Fairy Tail Season 5 :Episode 37	Juvia vs. Aries! 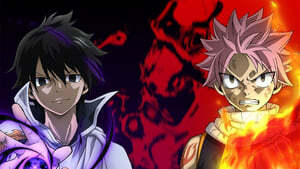 Desert Death Match! 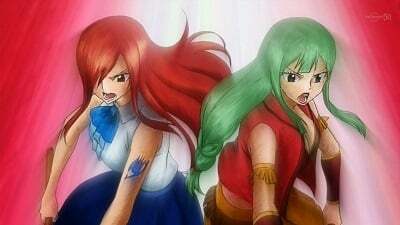 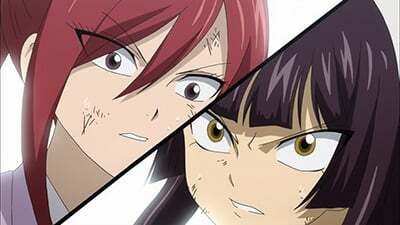 Fairy Tail Season 5 :Episode 38	Erza vs. Sagittarius! 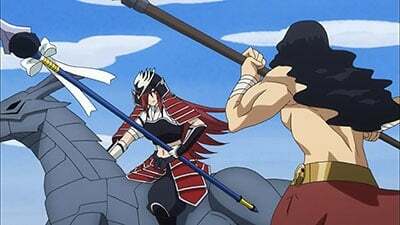 Horseback Showdown! 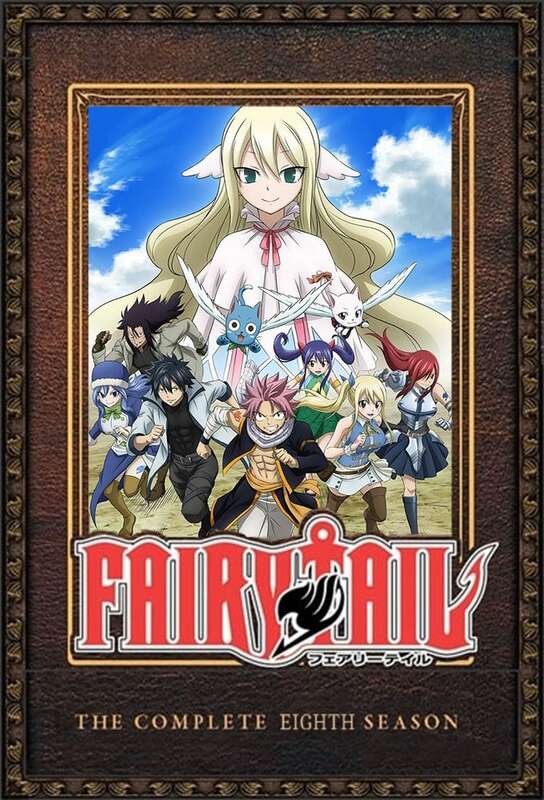 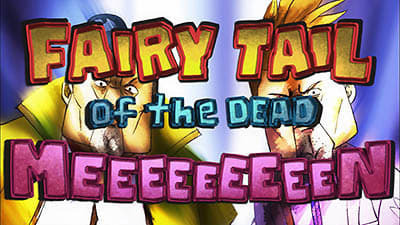 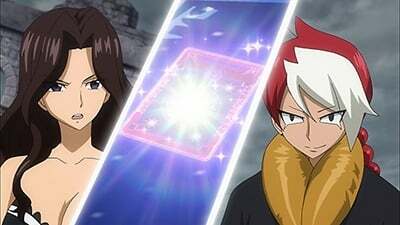 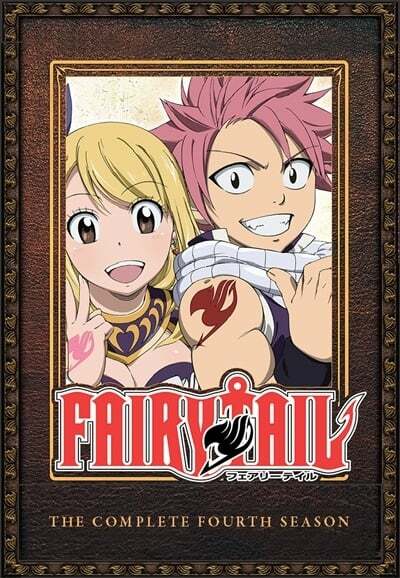 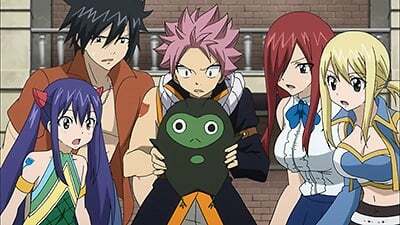 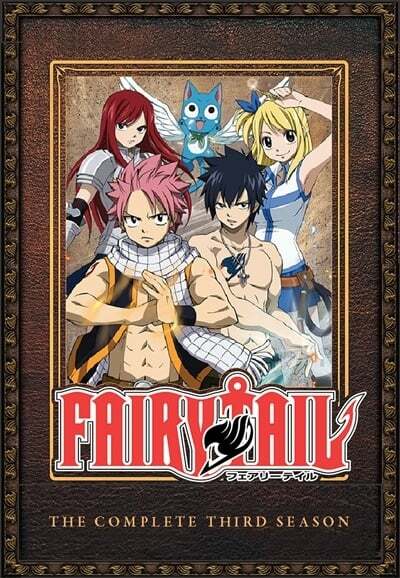 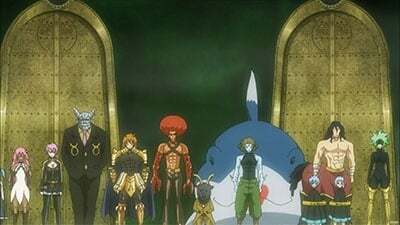 Fairy Tail Season 5 :Episode 47	Transform! 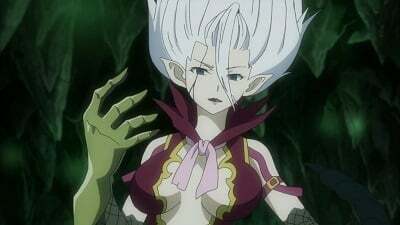 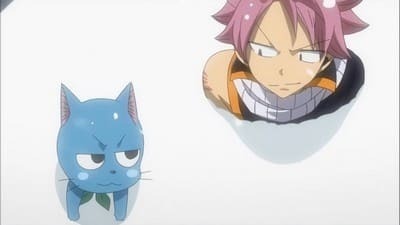 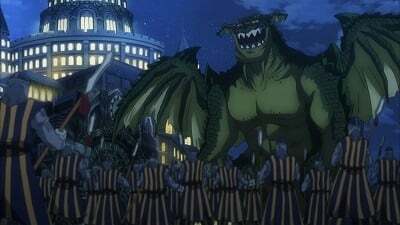 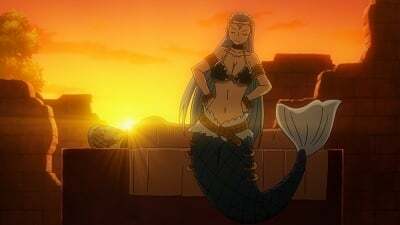 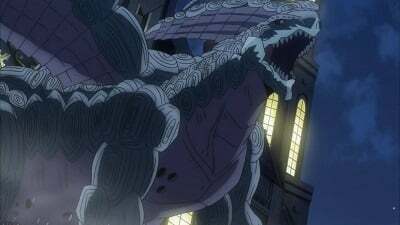 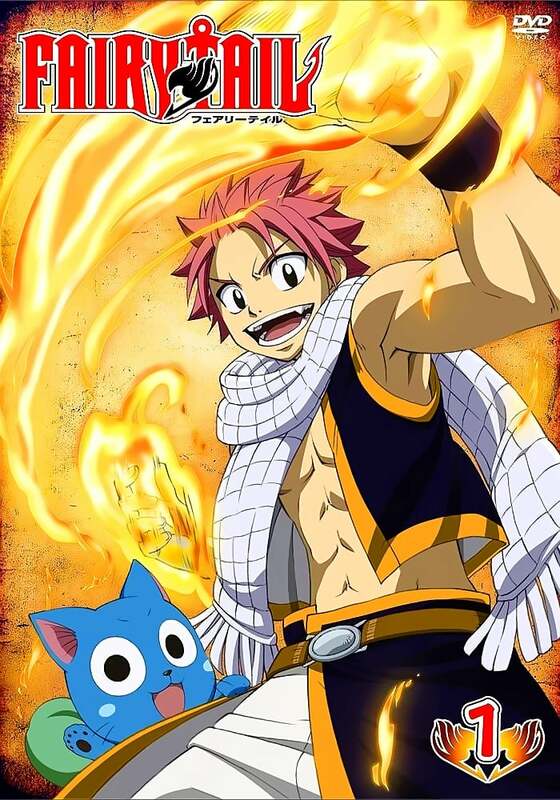 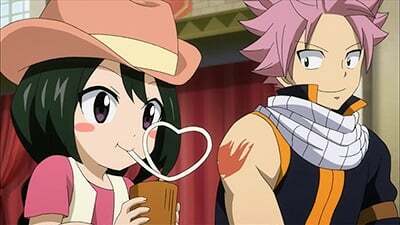 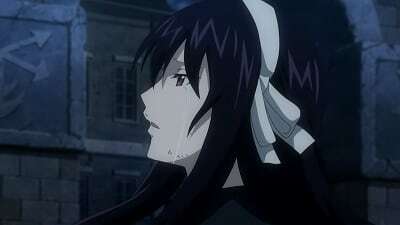 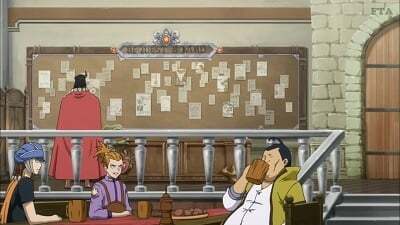 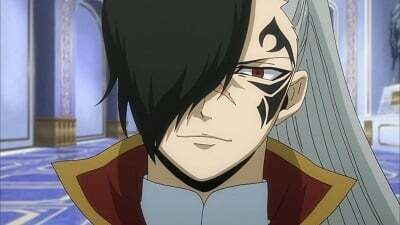 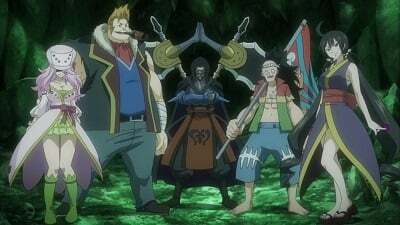 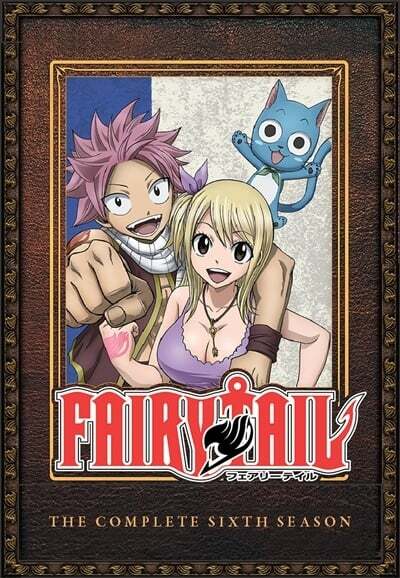 Fairy Tail Season 5 :Episode 48	It's Kemo-Kemo!